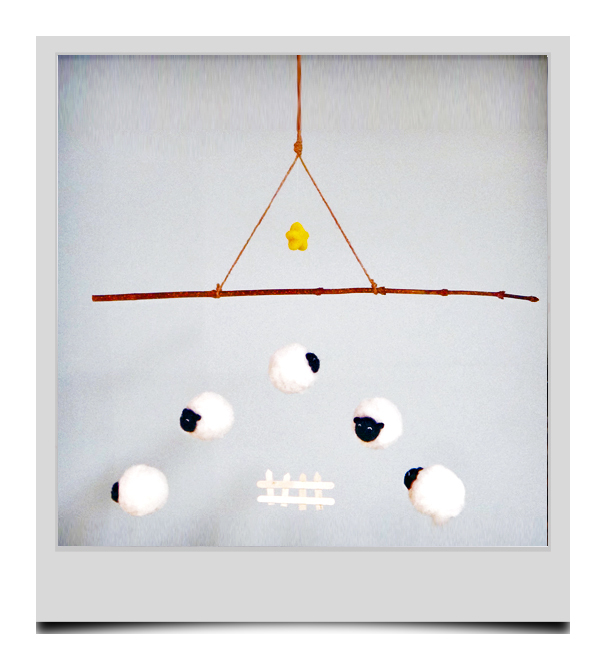 Heyo - newest baby mobile: Counting sheep! This sweet mobile is perfect for your little one. Get yours from my etsy shop!